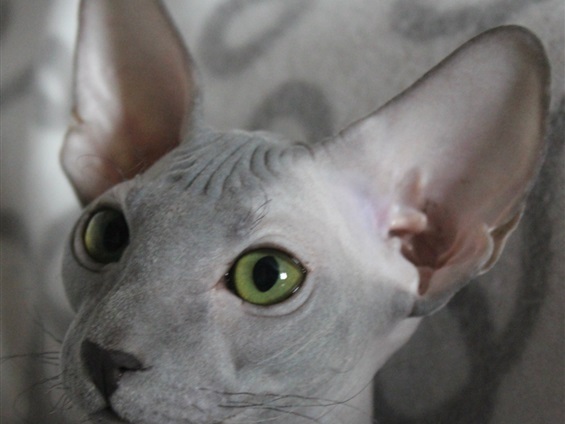 We are a very small cattery & only have a limited number of litters per year. I am a retired Dealership accountant. Raised & owned pets my whole life. At one time I did cat rescue for a local shelter. This proved to be my undoing. Preston, a little black homeless came into my life & never left. I had always been a dog person, but my daughter wanted cats, so we got cats & have had them ever since. Still have dogs too. I was smitten with the Peterbalds, their personality internet write ups, & care made them a perfect fit for what I was looking for. They are very affectionate & dog like. More human than cat & bond to everyone in the household, pets, children. 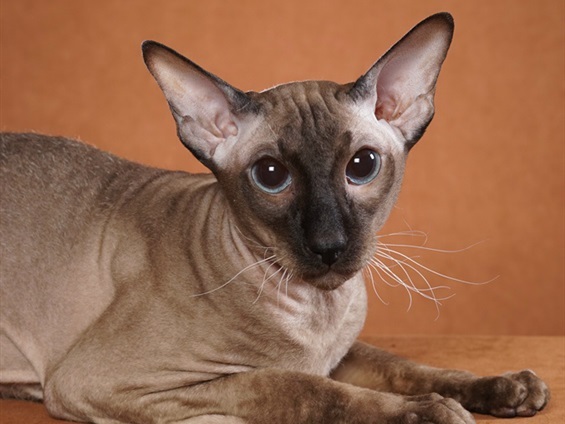 My full attention is on the Peterbalds & Oriental Short Hairs, just recently. It has been a journey introducing the Peterbalds to Canada, as they are a new breed. 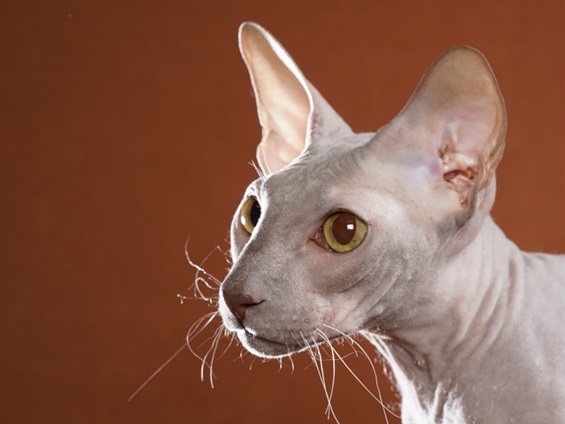 Importing from Russia and attending as many Cat Shows as possible, so people can see how unique they are & can visually compare them to the Canadian Sphynx. 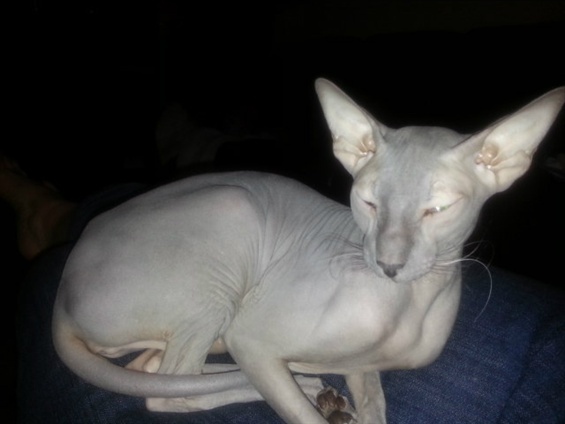 Peterbalds are not related whatsoever to the Canadian Sphynx. A breed on their own. 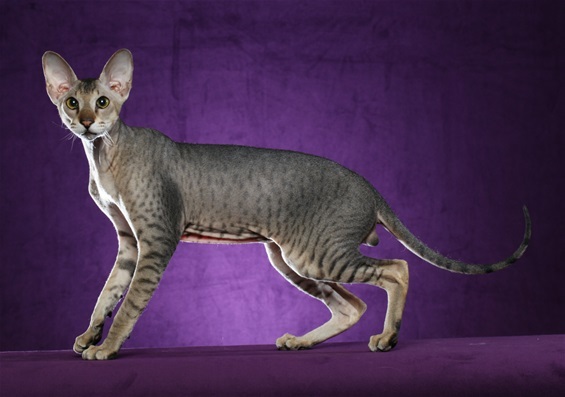 To my knowledge there are less than 20 Registered Peterbald Breeders in the whole of North America, so this is indeed a very rare breed. All kittens will be altered before leaving my cattery. I DO NOT SELL BREEDING RIGHTS. Supreme GCA. Obie Won Kanobe. 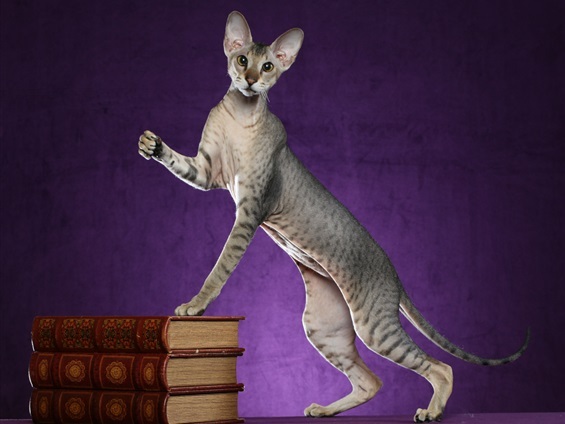 REGISTERED "ROYAL CANIN ELITE BREEDER"
" MICROCHIPPED & REGISTERED CHIP WITH EIDAP INC"
"Breeders are the guardians of the breed they cherish, they ensure that the breed lives on for generations to come. If Breeder's are not protective, the breed will be destroyed and only a shadow of what we love will exist." REGIONAL WINNER Supreme Grand Champion Alter.